The compassion, humor, and practical intelligence of one of Korea’s foremost Zen masters shines throughout this new collection of Dharma talks. On each page, Master Daehaeng reveals how everything in daily life, even the ugly and difficult parts, can become the fuel for our spiritual growth. Her illuminating insight will guide the reader toward an understanding of her ultimate teaching—know yourself, trust yourself, and go forward, no matter what your current life situation might be. 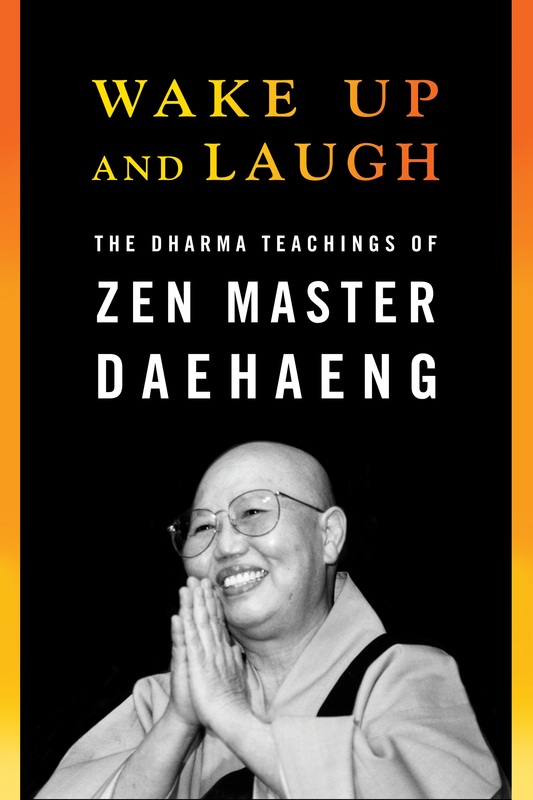 At turns laughing and scolding, always engaging, Zen Master Daehaeng exhorts, cajoles, and instructs readers in their practice. These Dharma talks—gathered over several years—are like having Master Daehang at your side, urging you on. The question-and-answer sessions with students are particularly enlightening; readers will find that the students’ questions mirror their own and that Master Daehaeng’s responses guide them on.